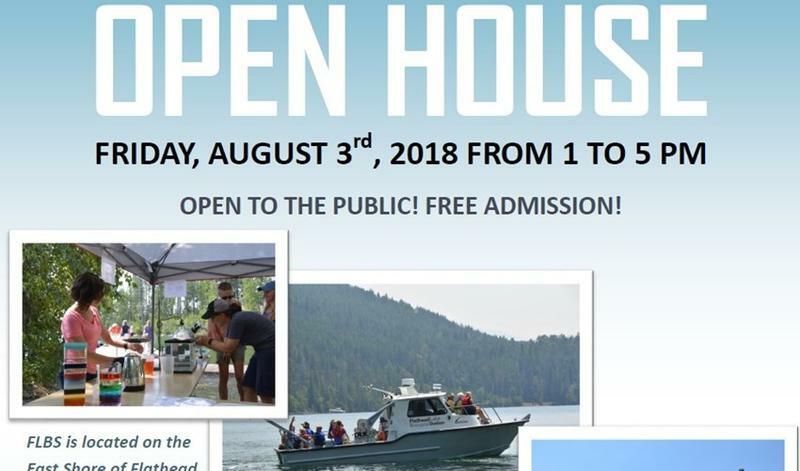 Flathead Lake remains healthy, mussel-free and blue, according to the University of Montana’s Flathead Lake Biological Station. MTPR's Nicky Ouellet reports from the station’s open house. Station Director Jim Elser says across the board, data indicate Flathead Lake is in good health. 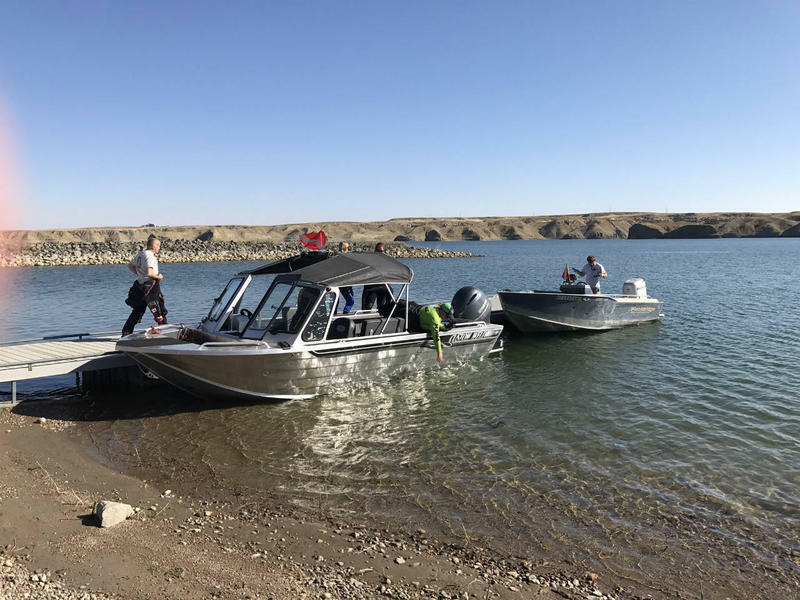 Some boats coming into Montana from Lake Powell will be locked to their trailers for a mandatory quarantine period of up to 30 days in response to the threat of invasive mussels. 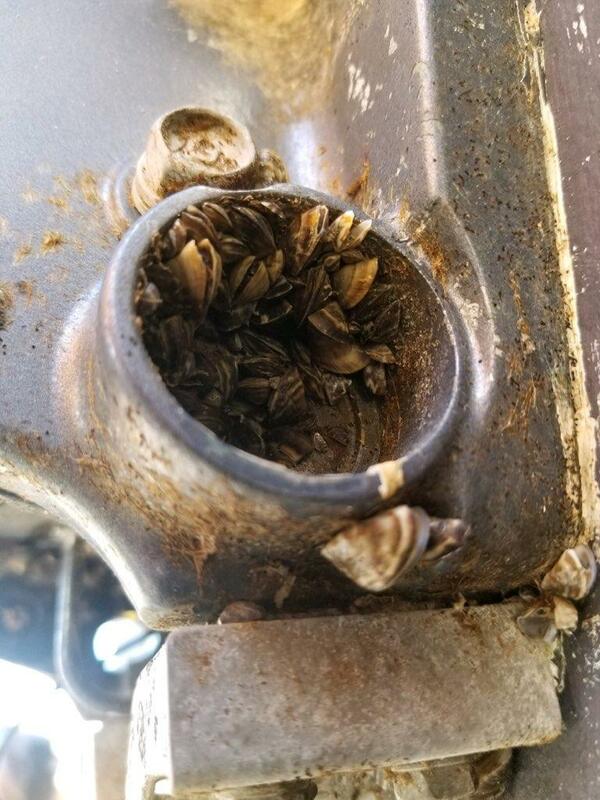 All boats coming into Montana are already required to be inspected for invasive species like zebra and quagga mussels, which have caused millions of dollars of damage to hydropower dams, irrigation systems and personal property in infested waters in other states. 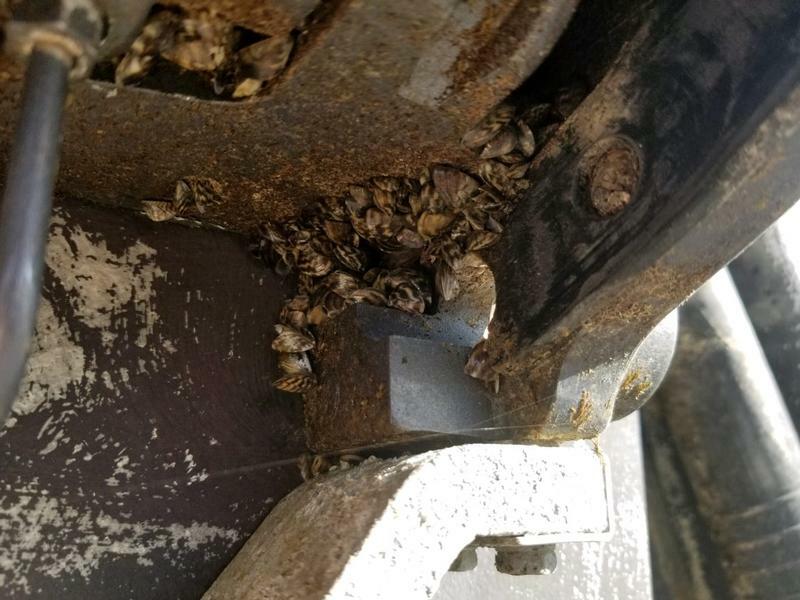 A boat carrying invasive zebra mussels was stopped late last week at an Anaconda inspection station. An invasive mussel prevention plan is creating conflict between some recreational boaters and resource managers over access to Tiber Reservoir. Tiber is the only lake in the state that’s tested positive for invasive mussels two years in a row. Montana’s Environmental Quality Council is starting two days of meetings tomorrow, where lawmakers and other council members will hear the latest on the battle against aquatic invasive species.